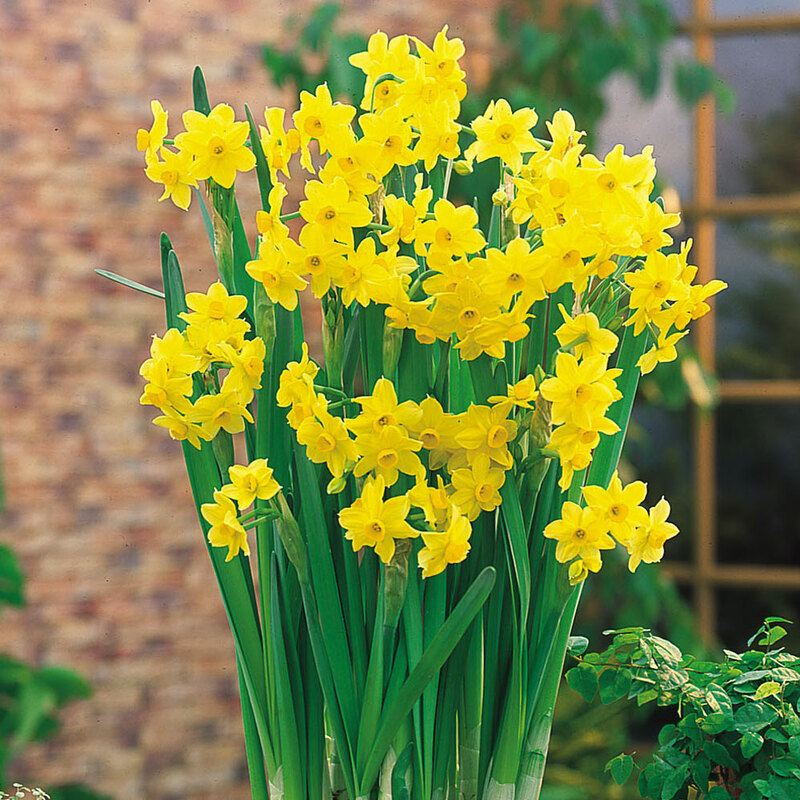 This variety of Narcissi is an excellent choice for either growing indoors or for rock gardens. 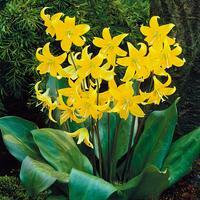 It produces an abundance of sweetly scented dainty flowers of a uniform glossy tangerine-yellow. Producing roughly 18 to 24 flowers per bulb this variety gives you a fulsome display of cheerful miniature blooms. An excellent multi-purpose daffodil that will prove value for money. Pot outdoors and keep in a cool place to enable roots to establish. After 10-12 weeks bring indoors to force. 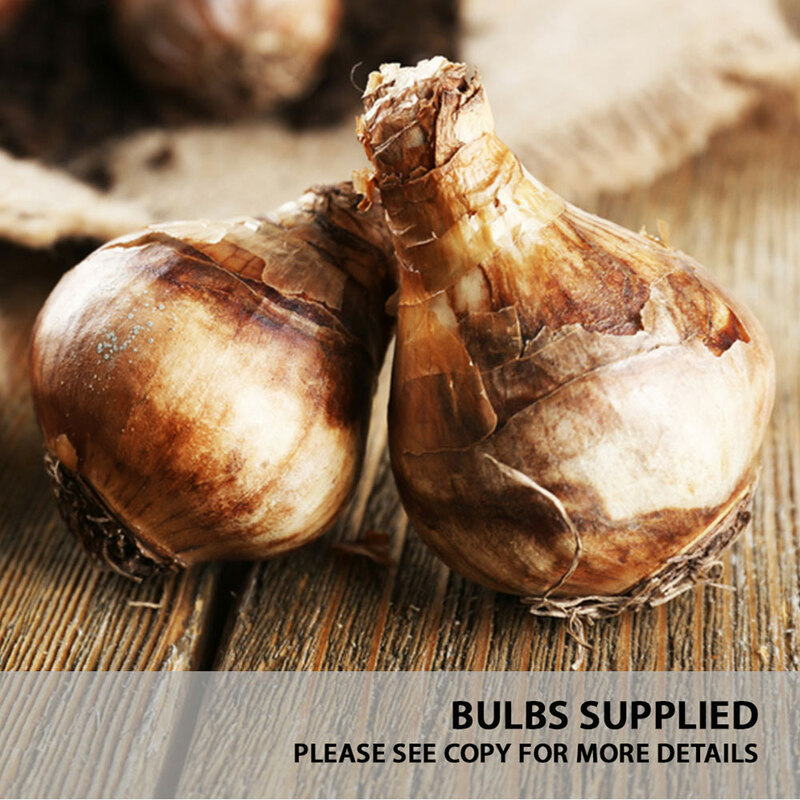 12/14cm bulbs supplied. 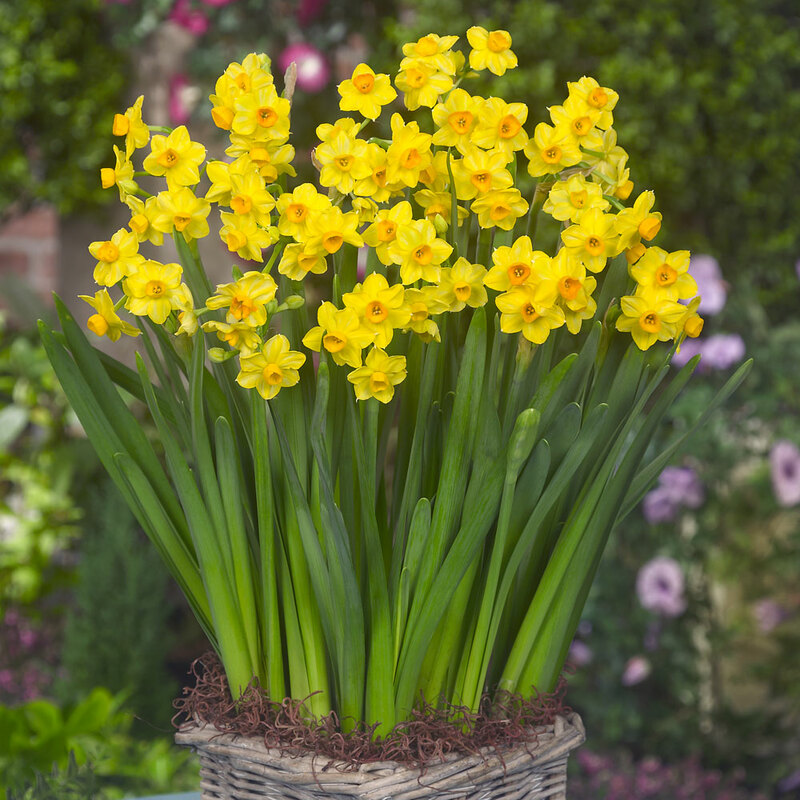 To grow indoors, plant bulbs 5cm (2in) deep in early autumn and keep in a cool area outside until roots appear. 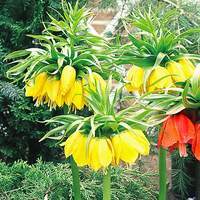 They can then be moved into a greenhouse or shed and you must slowly begin to increase the temperature to help force them on.